If you are a Windows user, you can now take advantage of the Intel SSD Toolbox to perform firmware updates. If you are an Apple or Linux user, you will continue to use this tool for firmware updates. 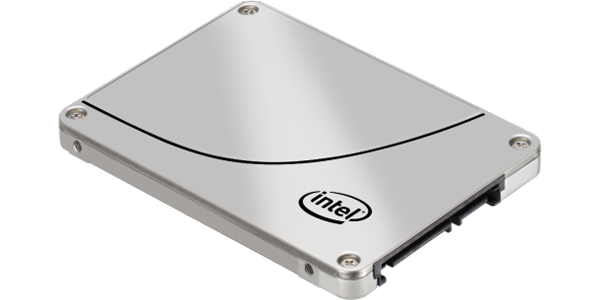 This firmware will enable your Intel SSD to deliver the best performance in your PC. Use this update tool to get the latest production firmware. Before initiating the Intel SSD firmware update, be sure to read and precisely follow the instructions included in the firmware update guidelines, readme, and release notes. You may wish to print these instructions for easy reference. The firmware update process is done entirely at your own risk. Before attempting to update the firmware, back up or make copies of all important files. If the Intel SSD firmware update process is interrupted, your Intel SSD may not function properly. This download contains both Intel proprietary software and an open source application called FreeDos*. The Intel proprietary software is licensed under the Intel Software License Agreement only. The components of FreeDos* provided in this download are licensed under the GNU GPL and the Artistic License. (A copy of these licenses are included as .txt files in this download.) The source code for this open source application is at FREEDOSSRC. Intel SATA Solid-State Drive firmware update tool [ 0911036202M388208850.ISO ] - Bootable ISO image Intel SATA Solid-State Drive firmware update tool; this is the recommended method to update the firmware on systems running Windows, Linux, and Mac operating systems. It requires a blank CD, CD burning software, and a read/writeable CD-ROM drive.